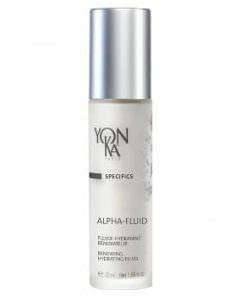 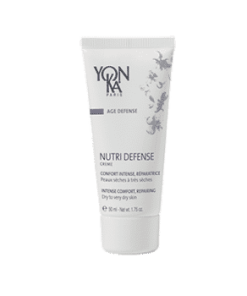 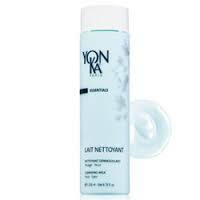 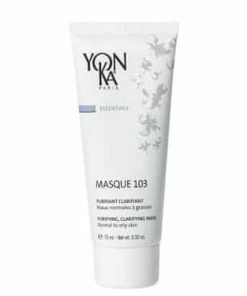 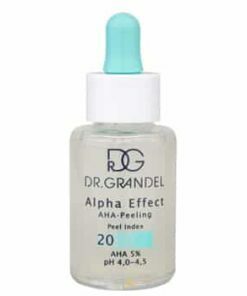 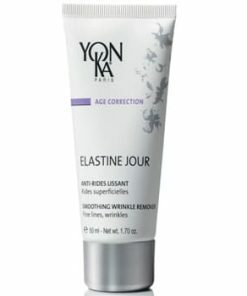 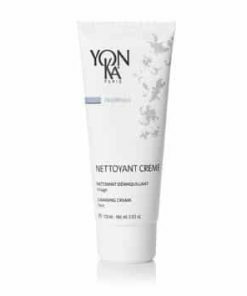 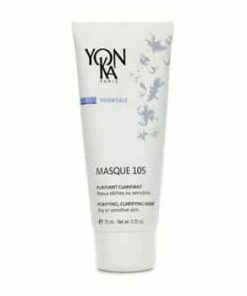 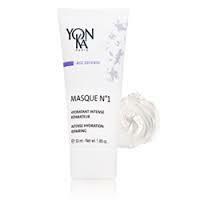 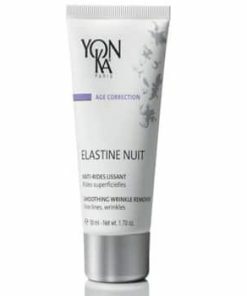 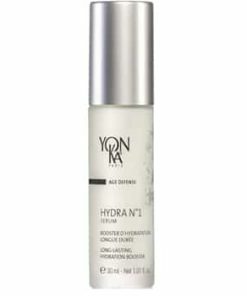 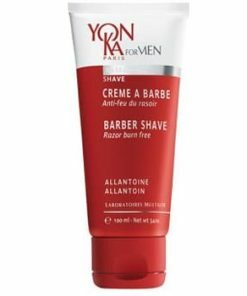 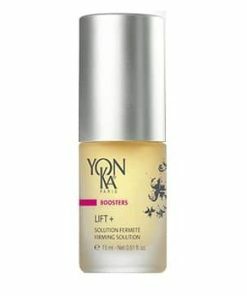 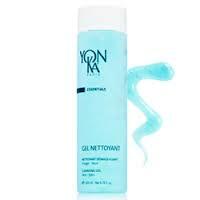 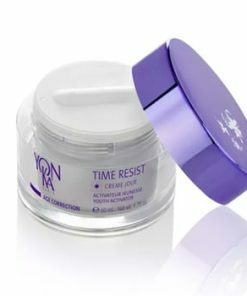 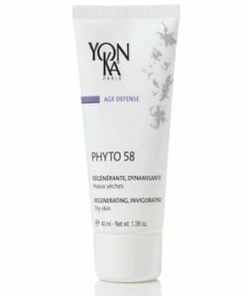 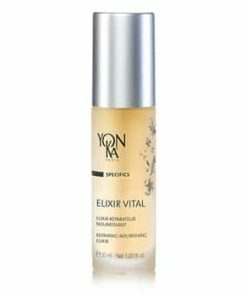 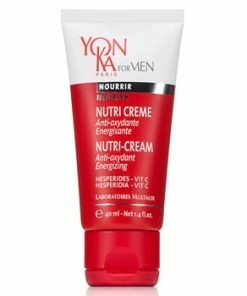 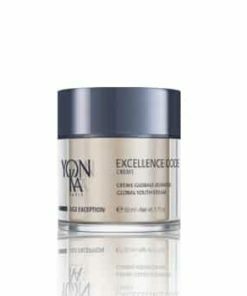 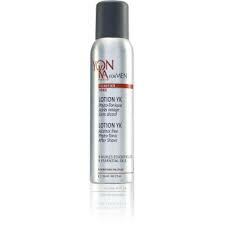 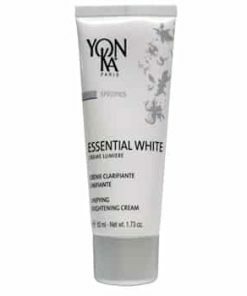 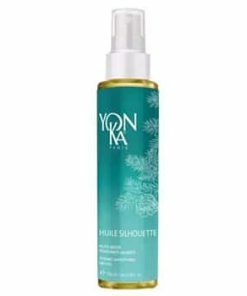 YonKa Alpha-Contour replenishes moisture and minimizes the appearance of frown lines, crow’s feet and other wrinkles. 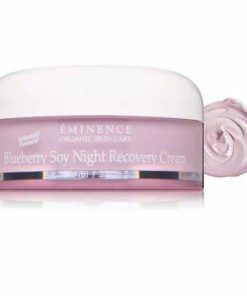 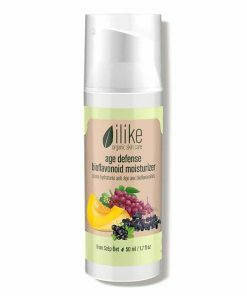 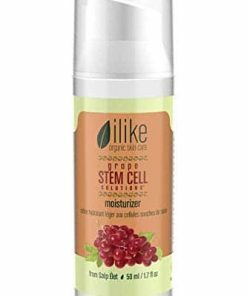 Bilberry extract provides antioxidant protection and strengthens the skin’s barrier to help maintain its elasticity and suppleness. 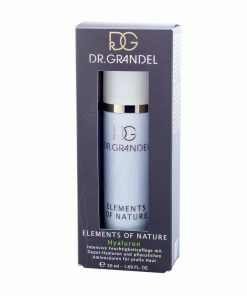 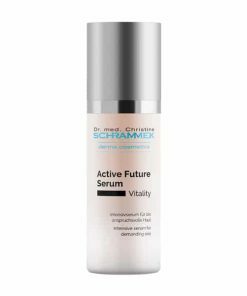 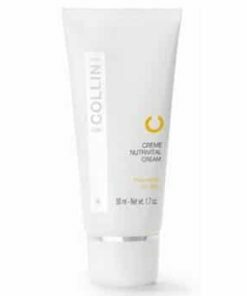 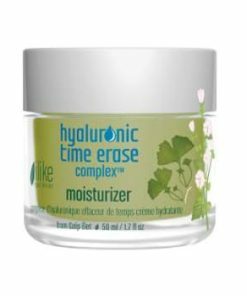 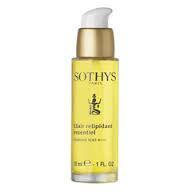 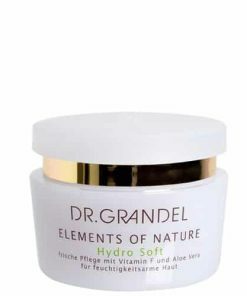 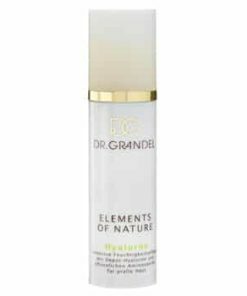 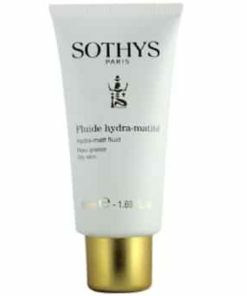 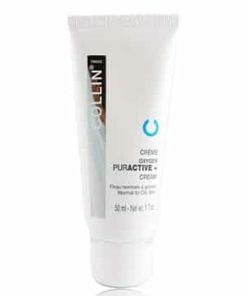 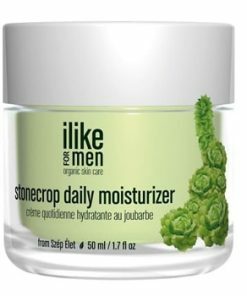 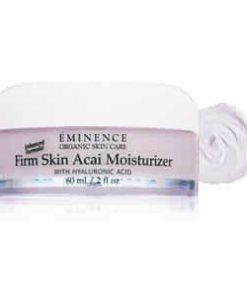 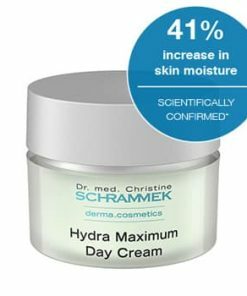 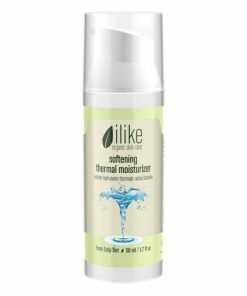 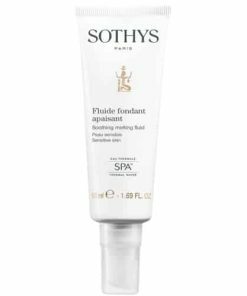 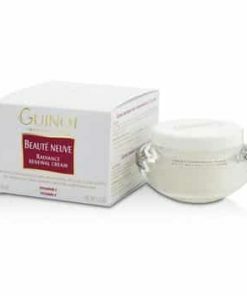 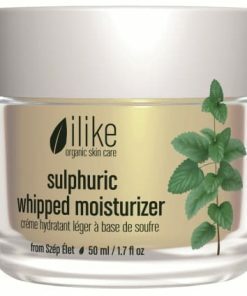 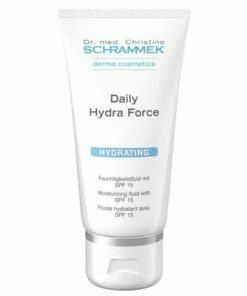 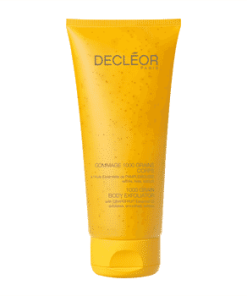 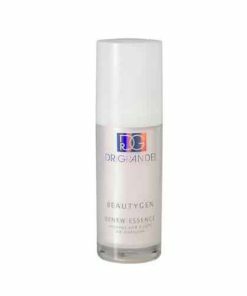 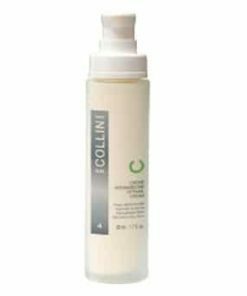 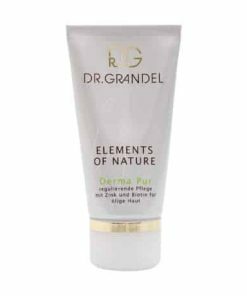 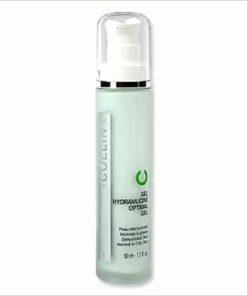 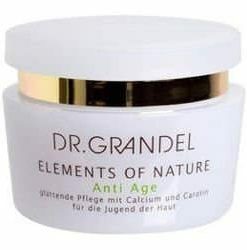 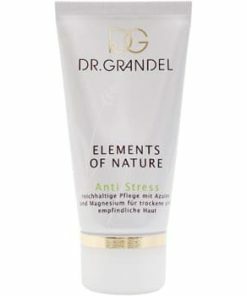 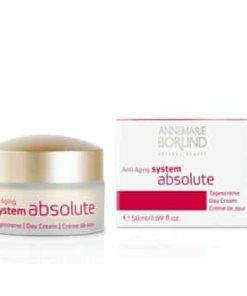 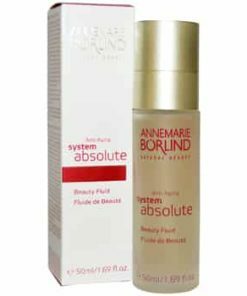 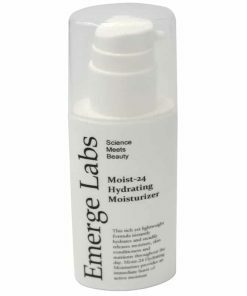 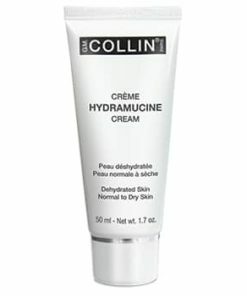 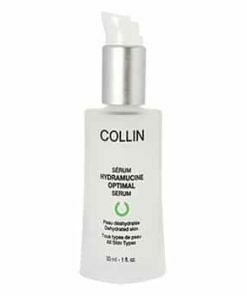 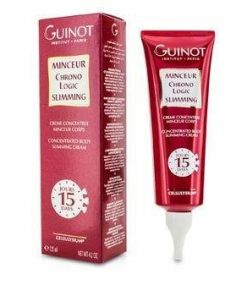 Sodium hyaluronate helps the skin to retain moisture, plumping fine lines and wrinkles. 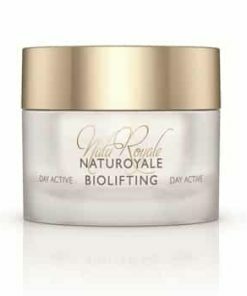 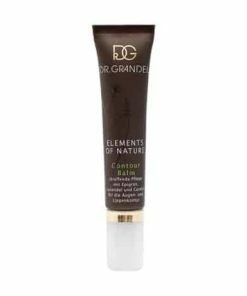 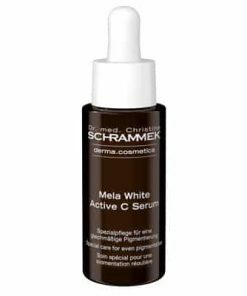 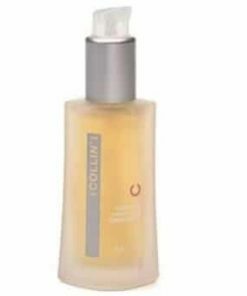 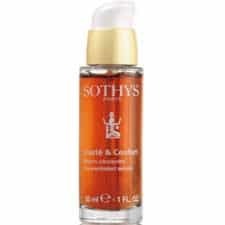 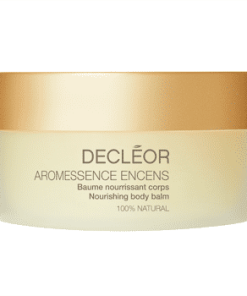 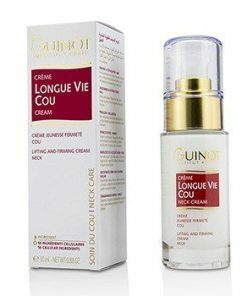 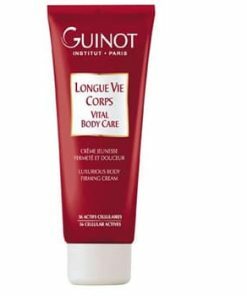 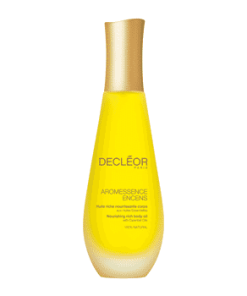 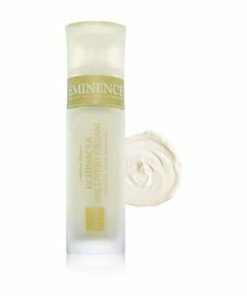 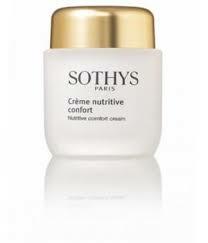 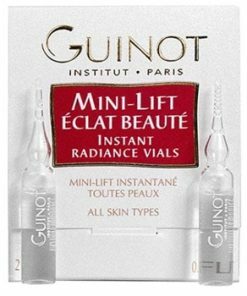 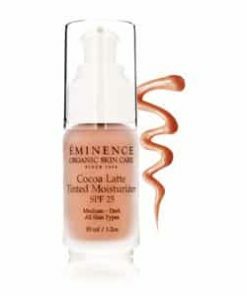 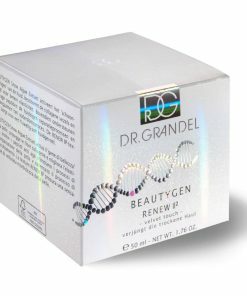 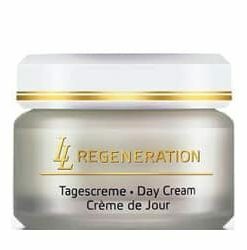 Noticeably rejuvenate the area around the eyes and lips. 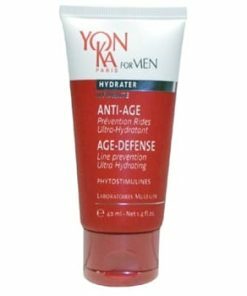 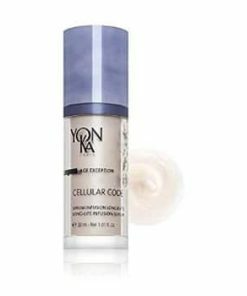 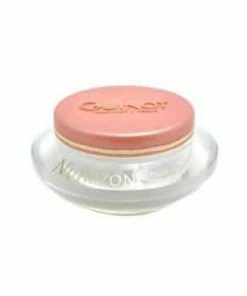 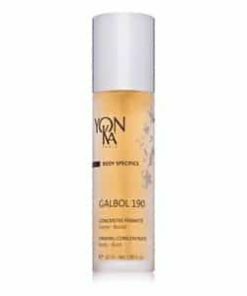 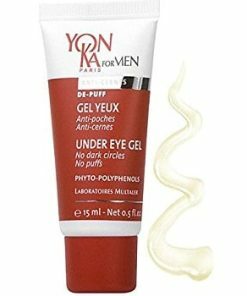 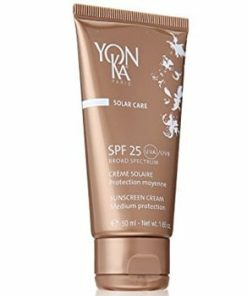 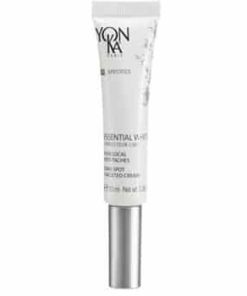 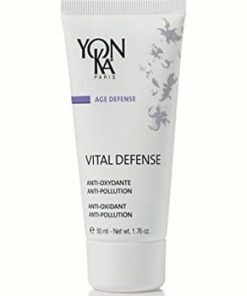 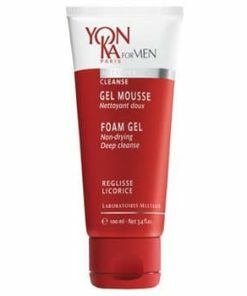 Formulated with a combination of fruit acids, Yonka Alpha Contour has a refreshing gel consistency that carefully smoothes fine lines and wrinkles while also hydrating the eye and lip area. 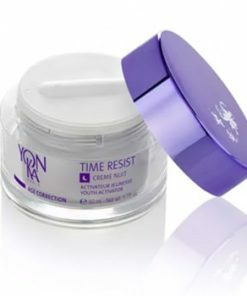 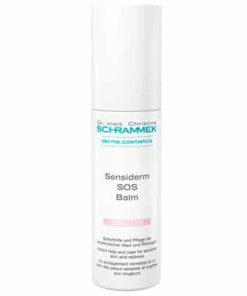 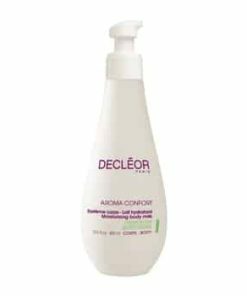 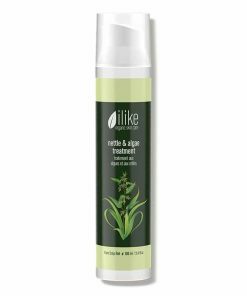 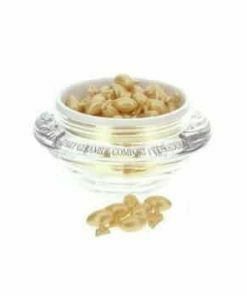 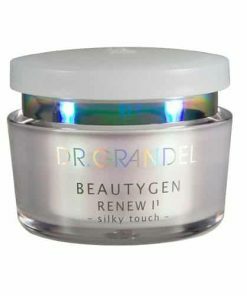 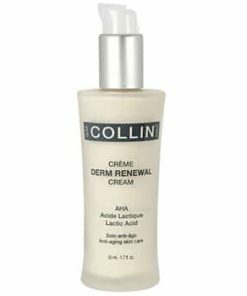 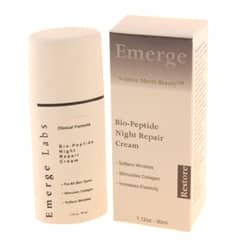 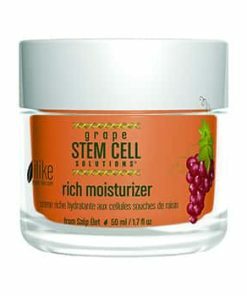 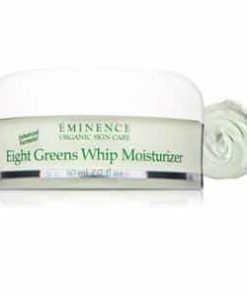 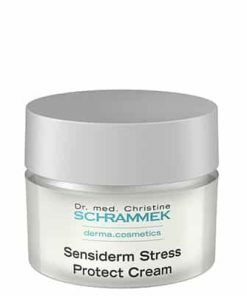 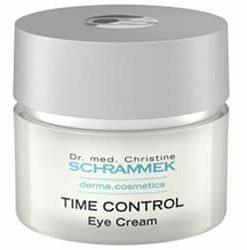 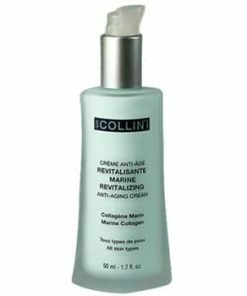 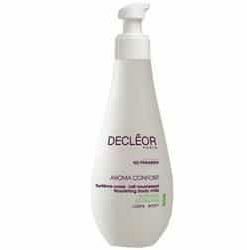 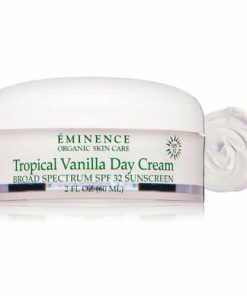 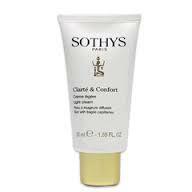 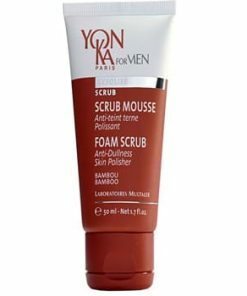 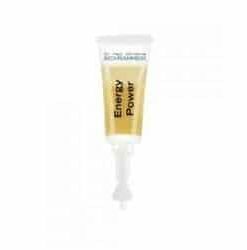 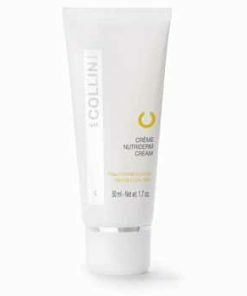 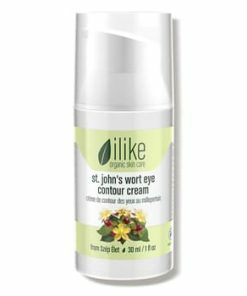 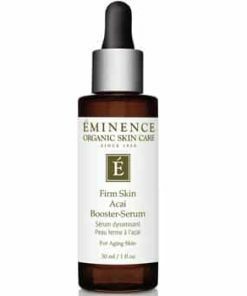 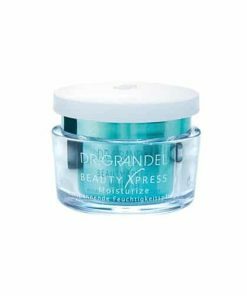 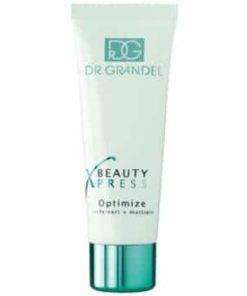 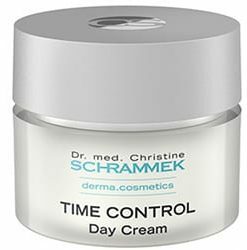 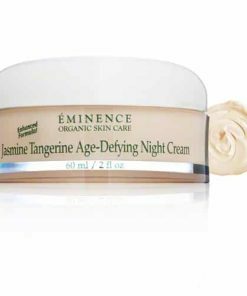 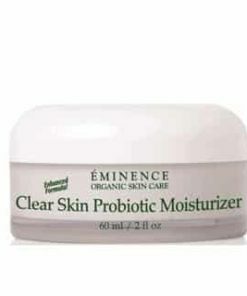 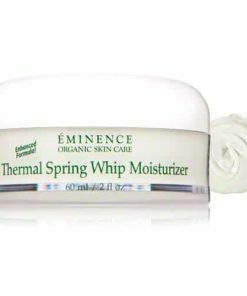 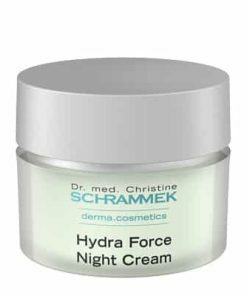 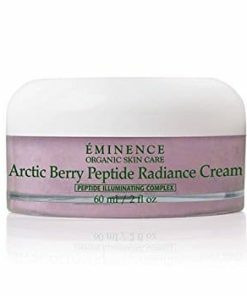 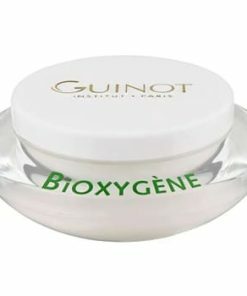 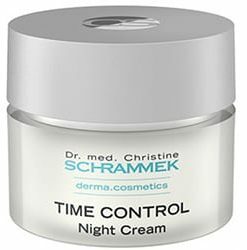 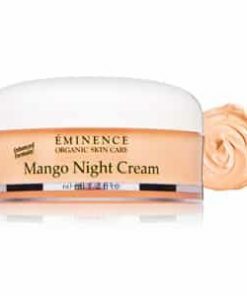 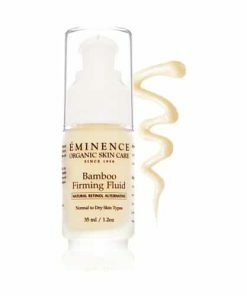 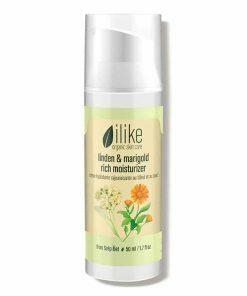 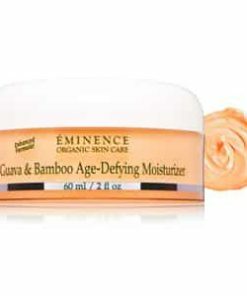 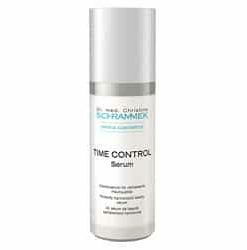 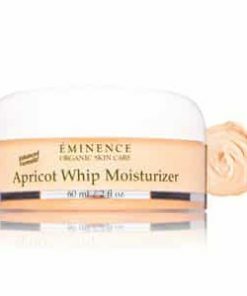 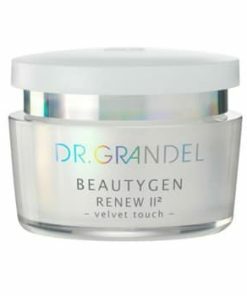 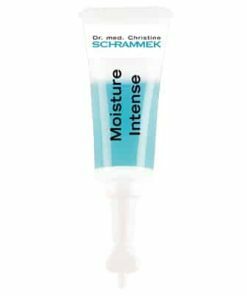 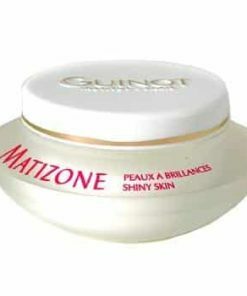 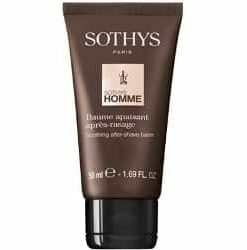 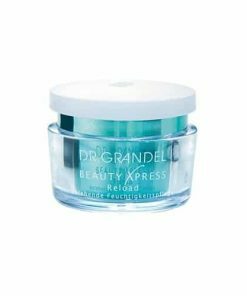 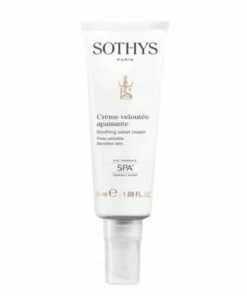 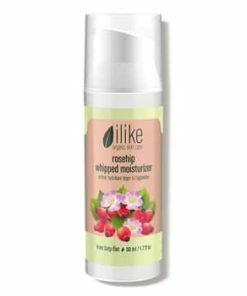 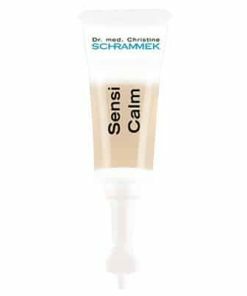 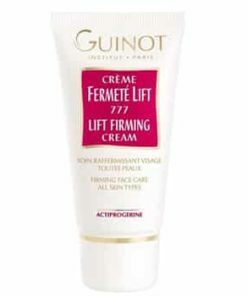 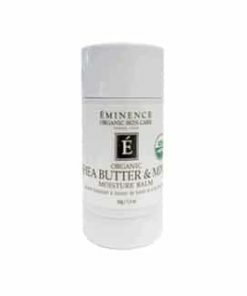 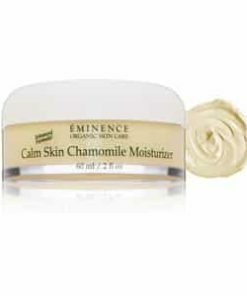 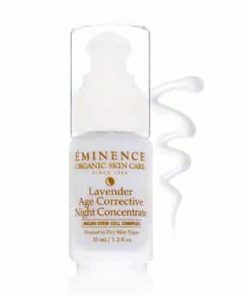 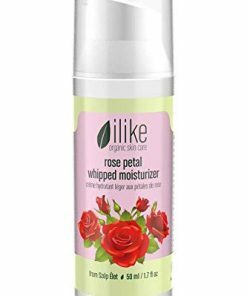 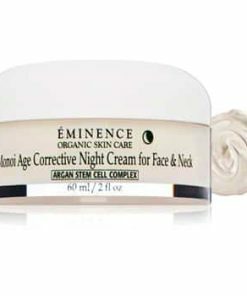 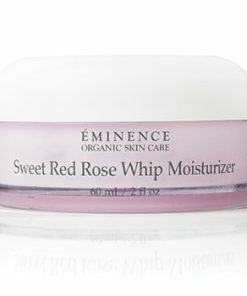 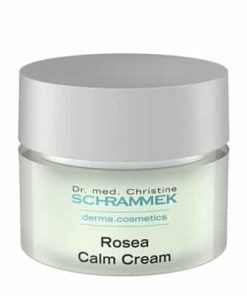 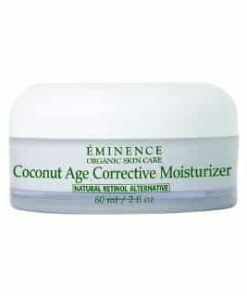 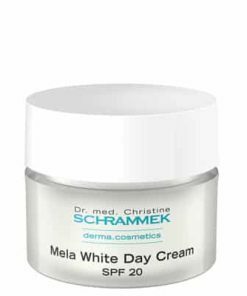 Gently smoothes fine lines and wrinkles around the eye and lip area. 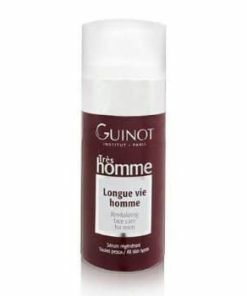 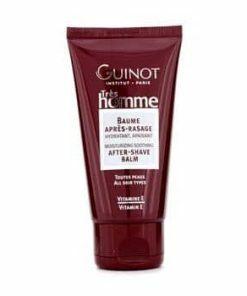 Hydrates and imparts a refreshing feeling. 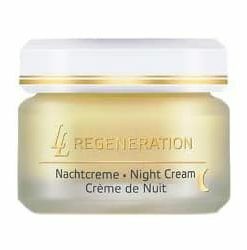 Eyes and lips appear rejuvenated. 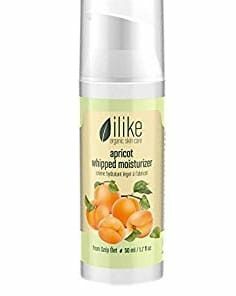 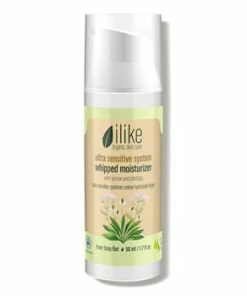 Use in the a.m. and/or p.m. after makeup removal. 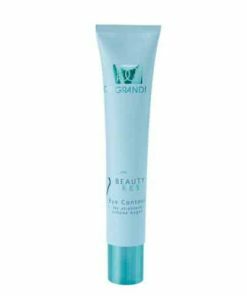 Apply a thin layer of gel to the eye and lip contours. 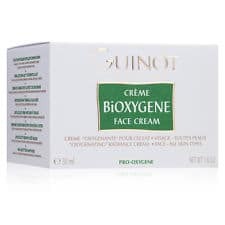 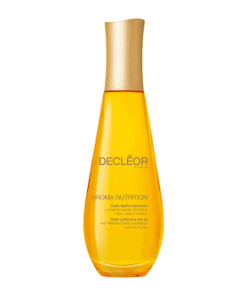 Water/Aqua, Glycerin, Propylene Glycol, Vaccinum Myrtillus (Bilberry) Extract, Saccharinum Officinarum (Sugar Cane) Extract, Acer Saccharinum (Sugar Maple) Extract, Citrus Aurantium Dulcis (Orange) Extract, Citrus Medica Limonum (Lemon) Extract, Carbomer, PEG-35 Castor Oil, Hydrolized Sweet Almond Protein, Hydrolized Gadidae Protein, Anthemis Noblis (Chamomille) Flower Extract, Sodium Hydroxide, Acrylate/Acrylic Acid Copolymer, Mimosa Tenuiflora (Bark) Extract, Moisture Absorbing Nutrient, Phenoxyethanol, Methylparaben, Chlorphenesin, Potassium Sorbate, Caprylyl Glycol, Oleth-20, Urea, Tetrasodium EDTA, Lavandula Angustifolia (Lavender) Oil, Mentha Piperita (Peppermint) Leaf Extract, Linalool.